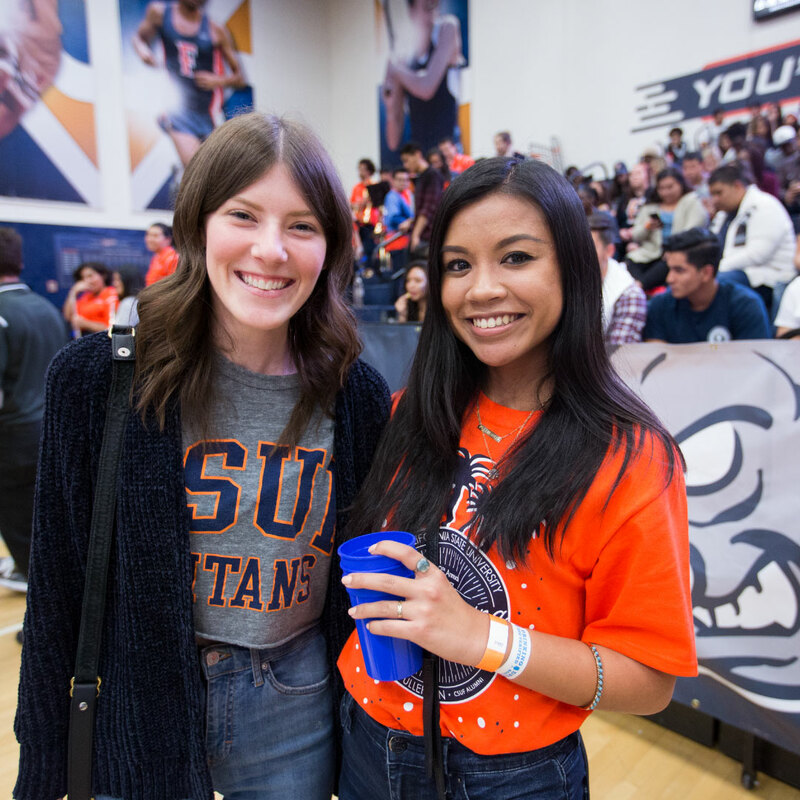 The Cal State Fullerton Alumni Association proudly works to support and connect the students of today with the ever-growing network of Titan alumni. 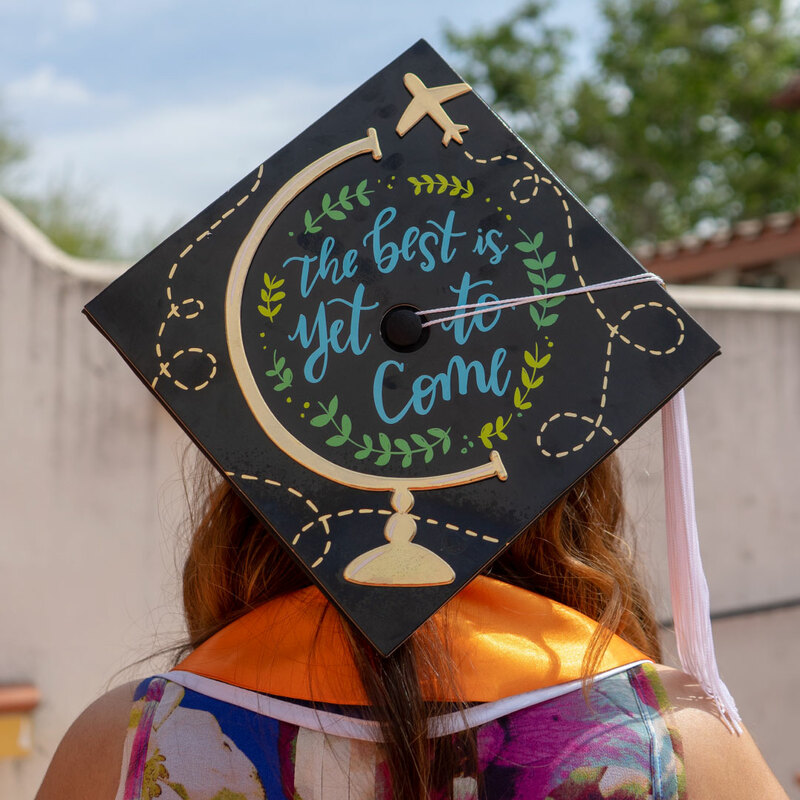 Student programming initiatives include the annual Grad BBQ, GradFest, Homecoming and the sponsorship of the Student Alumni Ambassadors. We encourage all Titans to get involved with the Alumni Association as an undergraduate today and invest in your tomorrow as a Titan alum! This site is maintained by CSUF Alumni. 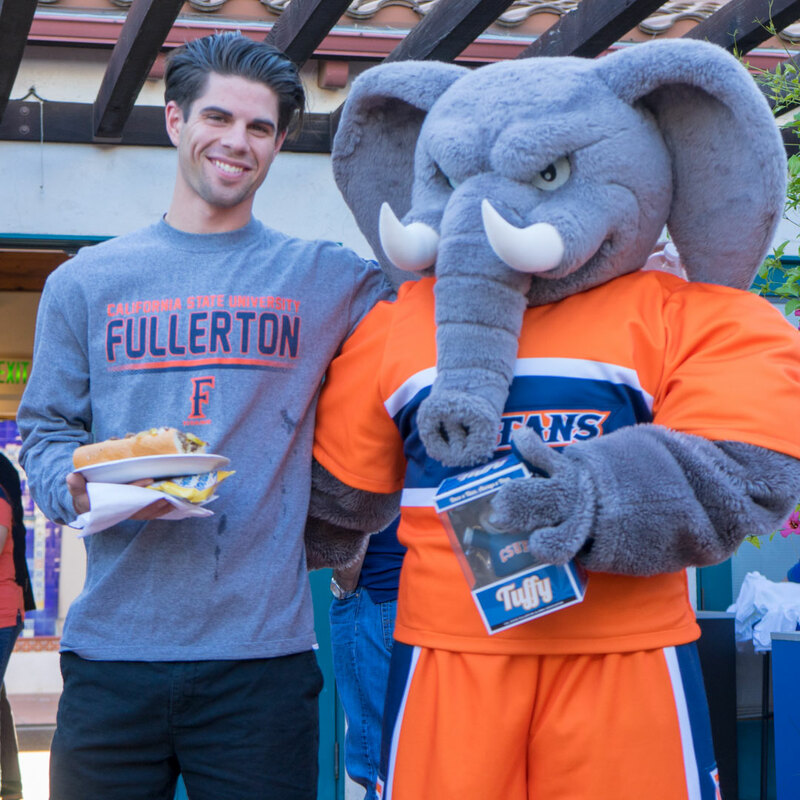 To report problems or comments with this site, please contact alumniengagement@fullerton.edu.